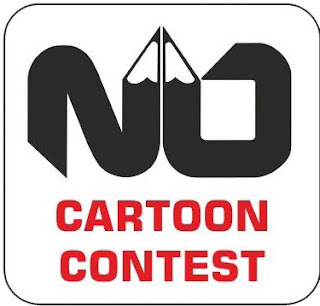 These Regulations (hereinafter referred to as the Regulations) lay down terms and conditions of holding the International Satirical Picture Competition „KARPIK” (hereinafter referred to as the Competition). 1. 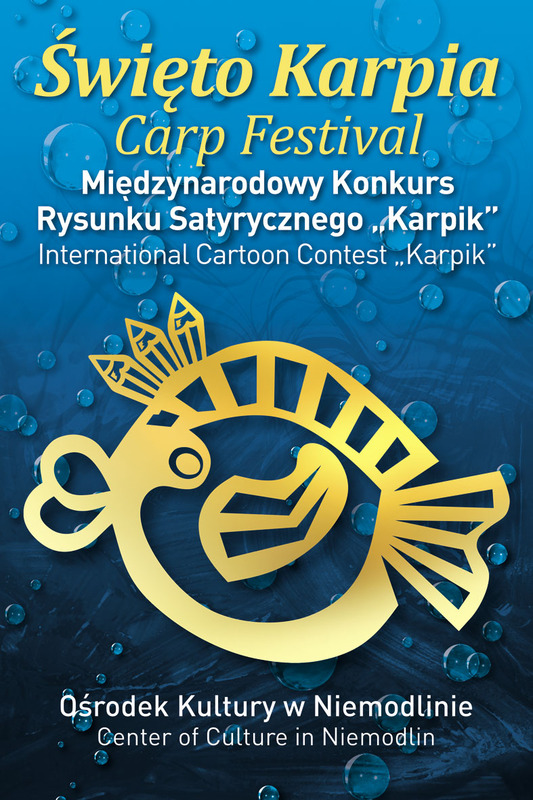 The Competition is organized by the Cultural Centre in Niemodlin, Poland. 2. The Participant must be a natural person of legal age, who has a full legal capacity irrespective of the place of the residence. 3. Participation in the Competition is free of charge. Submitting an entry to the Competition is tantamount to the full acceptance of the Regulations by the Participant. The Participant commits himself to comply with the rules laid down in the Regulations as well as to confirm to meet all conditions which make him eligible to participate in the Competition. 1. 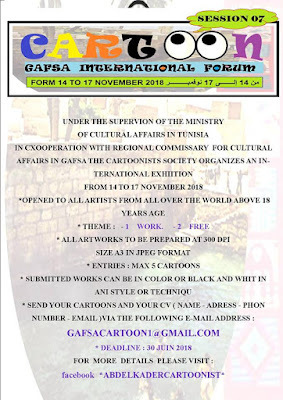 Submitting entry to the Competition consists in sending an original version of a hand-made drawing to the Organizer. The subject matter of the drawing shall cover such topics as fish, fishermen, cast-net fishing, etc., and meet the conditions laid down in these Regulations. 2. The format of the works submitted to the Competition shall not exceed the A-3 size format. 3. Each participant of the Competition is entitled to demonstrate the maximum 2 of works. 4. Each of the entries submitted should be described on the reverse in the following manner: the date of completing the work, the author's full name and address, contact details such as the telephone number or the e-mail address. 5. The entry submitted to the Competition must constitute the participant’s original work. By accepting these Regulations the Participant declares that he is the author of the entry submitted to the Competition and the author hereby declares, that has exclusive and unlimited copyright (personal and proprietary) to the entry and related rights to use and dispose of the submitted work. 6. Entries sent in order to be submitted in the Competition which will not comply with the terms laid down in these Regulations shall not be included in the Competition. 1. 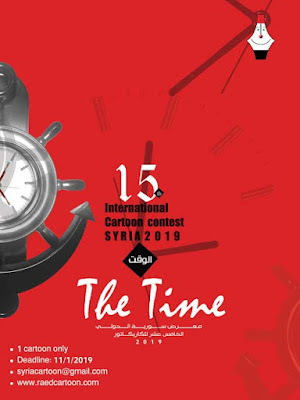 The Competition is announced by the Organizer annually, not later than by January 15 of a given calendar year and lasts till November 30 of the same year. 2. The entries must be sent in a package preventing their damage. 3. The shall not be responsible for any loss or damage sustained during shipment of the entries. 4. The entries may be sent from the day of the announcement of the Competition by September 30 of the same year. 2. The Competition Jury shall be responsible for the selection of the winning entries and the Jury’s composition will be made public after its session. 3. Determining the winner in the given year will take place in the first half of October of the same year and will be carried out of the entries complying with the criteria of these Regulations. 5. The winners of the Competition shall receive the prizes specified in § 7. 2. The Organizer may also award prizes or distinctions in a form or amount set freely by him. 3. The winner will be awarded in the form specified in the Regulations and the award shall not be exchangeable for other non-cash awards. 4. 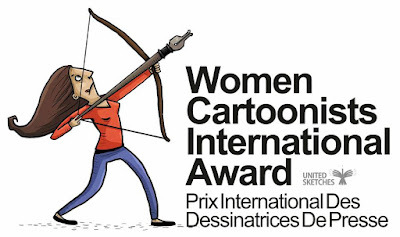 The main prize may be handed in at the Organizer’s office during the award ceremony after the winner appears in person, or it may be sent by post to the winner’s address. 5. In case the Participant fails to collect the award in person, it shall be sent by post to the winner’s address. 6. In the case referred to in the paragraph 5 above, the winner shall bear shipping costs which will be deducted from the sum of the prize awarded. 1. The organizer has the exclusive right to determine the winner of the Competition based on the rules specified in these Regulations. 2. Pursuant to Article 30, section 1, point 2 of the Personal Income Tax Act on the income gained by way of wins in competitions, games and pari-mutuel betting or prizes related to premium sale in a European Union Member State or another country which is party to the European Economic Area, subject to Article 21, section 1, point 6, 6a and 68 of the Act, a 10% flat-rate tax is charged and deducted from the win or prize. 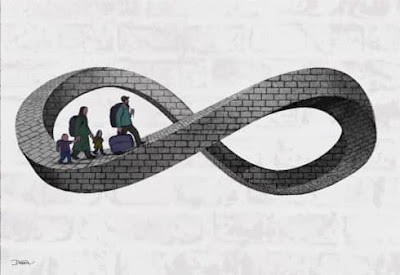 This tax is collected without lowering the income by the cost of its generation. The winners are liable for the payment of the tax due on the prize. 3. The organizer shall pay the monetary prize and collect the appropriate amount of the flat rate income tax of the prize’s value form the winner of the Competition and shall pay the appropriate amount of the tax in question to the account of the relevant Tax Office in accordance with applicable law regulations in this scope. c) placing reproductions of the work in catalogues presenting the entries which will be distributed by the Organizer for promotional purposes of the Competition. 2) with regard to distribution of the work – in form of public exposition and making the work available in such manner that everybody could have access to it at a time and place chosen by themselves, in particular by placing it in the Organizer’s advertising or promotional materials. 3. 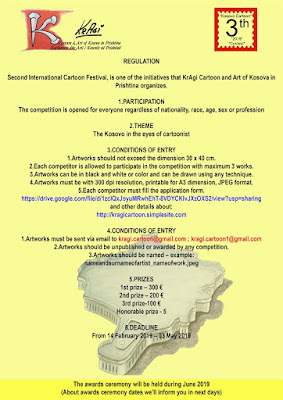 On handing over the entry to the Organizer, the ownership of the drawing will be transferred to the Organizer. 1. By entering the Competition in the manner permitted in these Regulations, the Participant agrees to be bound by the provisions of these Regulations, including consent to the processing of personal data by the Organizer, and agrees to comply with these Regulations. The personal data provided will be processed by the Organizer pursuant to the Personal Data Protection Law of 29 August 1997 for the following purposes: organization and conducting the Competition; determining the Winner and notifying possible winners; handing over the possible awards; achieving the broad objectives of marketing and promotional activities of the Organizer; obtaining statistical and analytical data; contacting the owner of the data. 2. 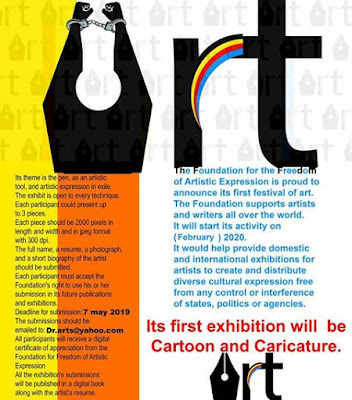 The Organizer informs that he is an administrator of personal data in terms of the Act referred to in Art.1 The data owner has the right to view and correct his personal information at the Organizer’s Office. Furthermore, the data owner at any time has the right to object processing of their data by the Organiser as allowed by the above mentioned Act. Due to safety reasons the data owner shall contact the Organizer in person or in writing. 1. 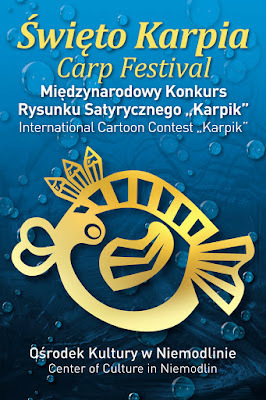 Personal data of Participants will be processed by the Organizer solely for the purposes and solely in the scope necessary to conduct the Competition, i.e., in order to identify the Participant, issue the awards and the possible public disclosure of the full name and the place of residence of the Competition winners, as well as to publish the entries in the Organizer’s promotional materials. 2. The Organizer will store the personal data according to the applicable law and implement appropriate measures to protect the processed personal data, in particular against their unauthorized disclosure, unauthorized takeover, processing with violation of the Act, as well as against any change, removal, damage or destruction. 1. The Participant grants publishing permission to use of his full name in promotional materials related to the Competition, in particular on the Organizer’s websites, as well as gives consent to use them for the Organizer’s promotional and marketing purposes. 2. Participation in the Competition shall not constitute grounds for requesting any remuneration of any kind whatever. 3. All materials used to promote the Competition are of a purely advertising nature, whereas the provisions of the Regulations have a binding character. 1. The Organizer shall not be responsible for any problems arising during the course of the Competition if they took place as a result of the events which may not have been foreseen by the Organiser with the preservation of due diligence or which may not have been avoided, in particular in case of force majeure events which are not possible to predict, participation in the Competition which fails to comply with any of the provisions of these Regulations and the potential subsequent damage caused. 2. The Organiser shall not be liable for impossibility of receipt of the award for reasons beyond the Organiser’s control which lie with the Participant. 3. The awarded Participants are not liable to transfer their rights to the award to third parties. 4. The Winner of the Competition may renounce the award in writing, nevertheless, shall not be entitled to receive any equivalent in exchange. The rules of these Regulations constitute the sole ground for holding the Competition and their binding and final interpretation lies solely with the Organizer. The Organizer has the right to exclude the Participant or his entry from the Competition in case the Participant fails to obey the provisions of the law, good manners, these Regulations or in case he infringes any other rights or interests of the Organizer. 1. These Regulations constitute the sole binding document specifying the rules of the Competition. 2. The Organizer reserves the right to change these Regulations in case of a change of the law or for other important reasons, in particular when the change allows for efficient organization of the Competition in accordance with the rules, provided that it will not undermine the rights that have been already acquired by the Participants. 3. The text and any changes to these Regulations will be publicly announced on the Cultural Centre’s website www.okniemodlin.org .